This free app has more features and offers more fitness tools than some paid ones do. It has rich content, 700+ exercises for men and women, instructions plus pics of muscles involved. It has 2 modes of workout program selection and 3 free ready-made workouts. You can always keep fit with the help of a huge exercise base compiled by pros in this app. Do you want an eye test? If yes, you don’t have to go and see a doctor. Instead, install this app. 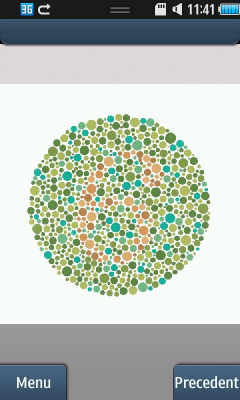 This app contains several tests for your eye. There are various visions like Away vision, close up vision etc provided by this app. The app was launched in July 2010 and it has gained attention of many users. They are effective. Great app! The app is not very difficult to use. It’s easy and it will save your time. And when you decide to take a test, let the app know and it will provide you the instructions on how to do it. Well, you also don’t have to worry about the price because it’s free. Here is another useful app that you might like. It will let you track your blood pressure live from time to time. 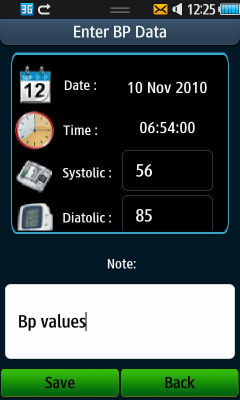 Not only that but this app will also keep the detailed log of your blood pressure readings. All you need to do is to set profile info and insert logs of your BP levels. And this app can do much better things with this info. After doing that, you can keep an eye on your monthly or weekly report in the form of a graph. Isn’t it amazing? BP Tracker is very useful app and it’s easy to use, too. This app will also help you in keeping you rich in health. And when you feel like you are having problems with the reports, you can inform the doctor via this app as it contains “automatic mailing to your doctor” feature. You never know when you might need basic first aid knowledge. Whether it's for a minor cut or something more serious. 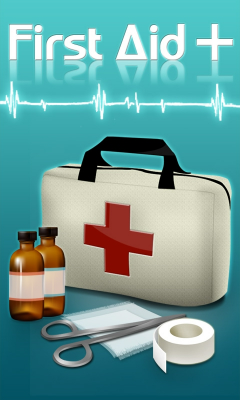 Download this app to find out how to react to common injuries and emergencies. It doesn’t take long to learn but can help to save lives. These days, you face health problems quite often. Well, the best way to stay away from all this is to do exercise. And when you feel like doing exercise, one best way is to do Yoga. 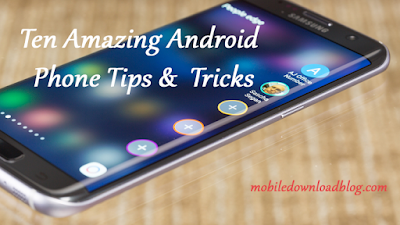 No other thing can better and easily guide you than this app on your own smartphone. During yoga, just keep your phone with you and this app will guide you throughout your whole Yoga session. You can create your own sessions or you can play already preloaded session. If you are a beginner, you should try the preloaded session that has duration of 60 minutes. The app is very simple to use. User interface is quite easy. The app costs $3.00. Get this app from the Samsung App store.